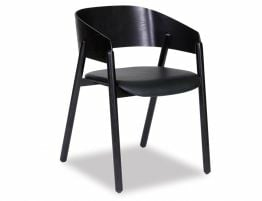 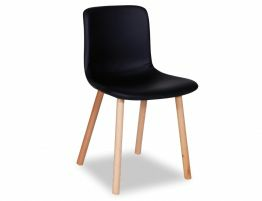 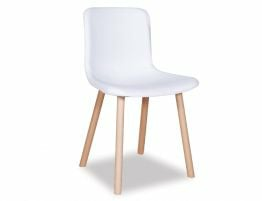 The Kami Dining Chair is a contemporary dining chair that brings a warm look to a modern space with its charcoal upholstery and natural ash timber frame. 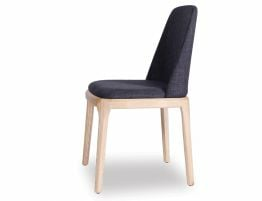 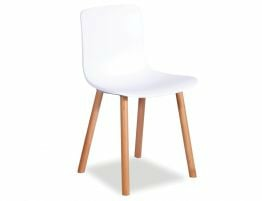 Quality and commercial grade materials lend this dining chair a level of class that can be hard to find elsewhere. 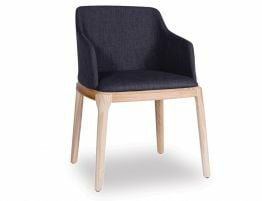 This very comfortable chair will look great in any setting, and give that up to the minute look with lasting value and pleasure.